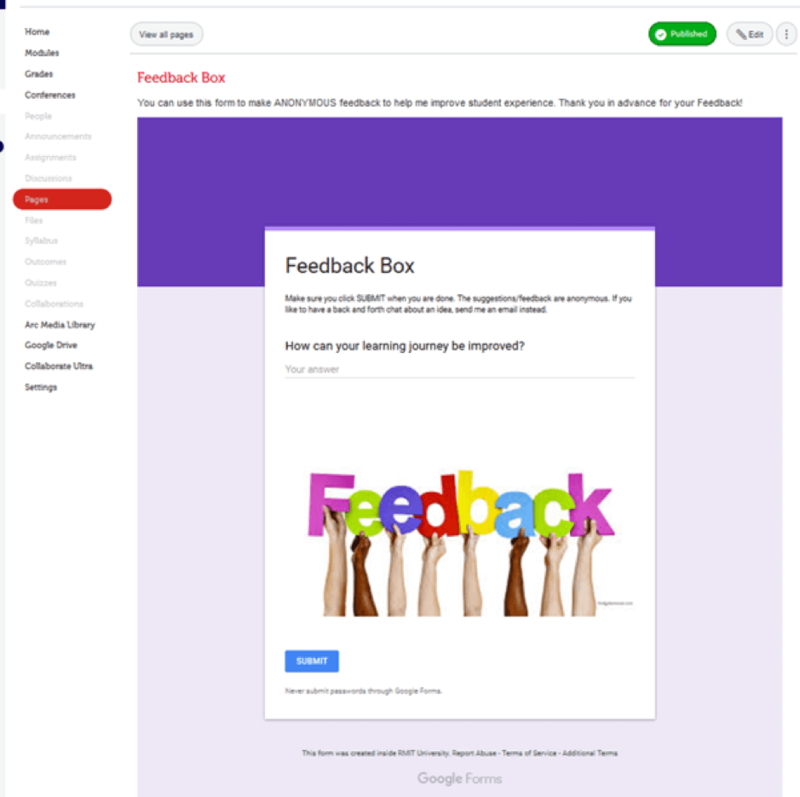 Embedding a “feedback box” within Canvas to allow students to submit feedback at any time during their course. 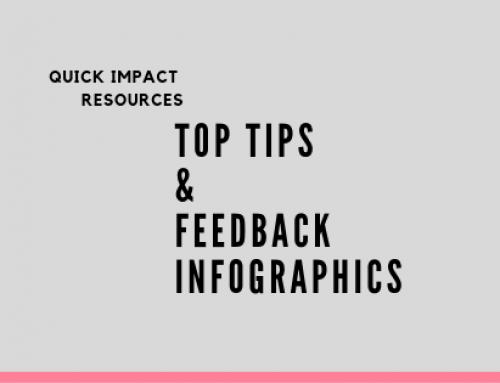 When the suggested feedback is taken on board and possibly implemented by the course coordinator, students are more likely to feel heard hence leading to more positive CES results. A feedback-rich environment encourages learner confidence, motivation and promotes autonomy. 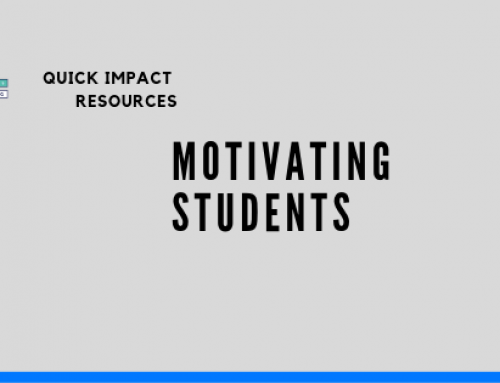 Students are more likely to feel content when their opinions matter with edifying experiences within their course while student satisfaction can increase based on how things are done to and for them (Dean & Gibbs, 2015). Addressing these issues in real time increases both the student learning performance and the levels of their satisfaction with their course (Maringe & Sing, 2014). If you’ve followed the guide, the feedback box should look like the below image. 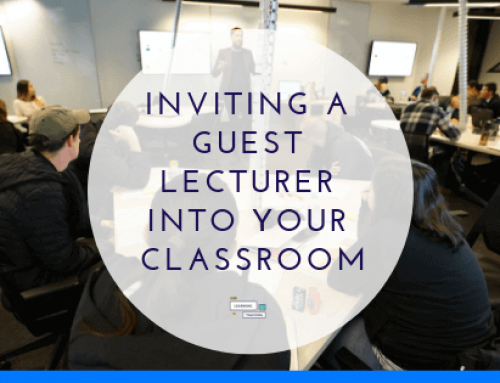 You can click on Modules and choose where you want the Feedback Page to appear, whether in the Welcome to Course Module or in the Topic/Week Module. 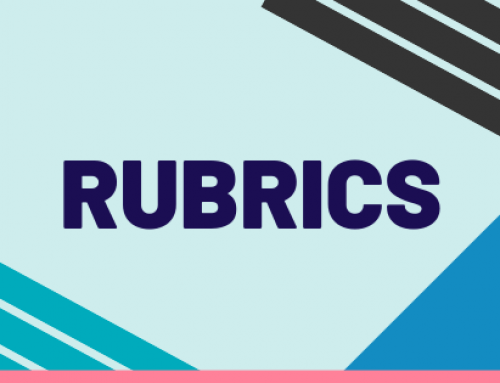 Once the feedback has been implemented and changes made based on what was suggested, you can inform students of the improvements via a Canvas Announcement, via an email, during lectures and tutorials or even a combination of all these options. Doing so will let students know that their suggestions were noted, and appropriate changes have been made. Maringe, F & Sing, N 2014, ‘Teaching large classes in an increasingly internationalizing higher education environment: pedagogical, quality and equity issues’. Higher Education, vol. 67, no. 6, pp.761-782.